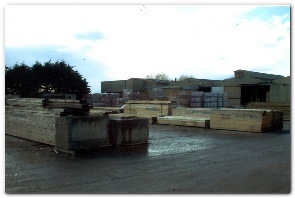 We supply a wide range of quality timber and sheet material. 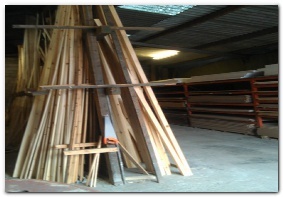 Large stocks of sawn/planned timber. 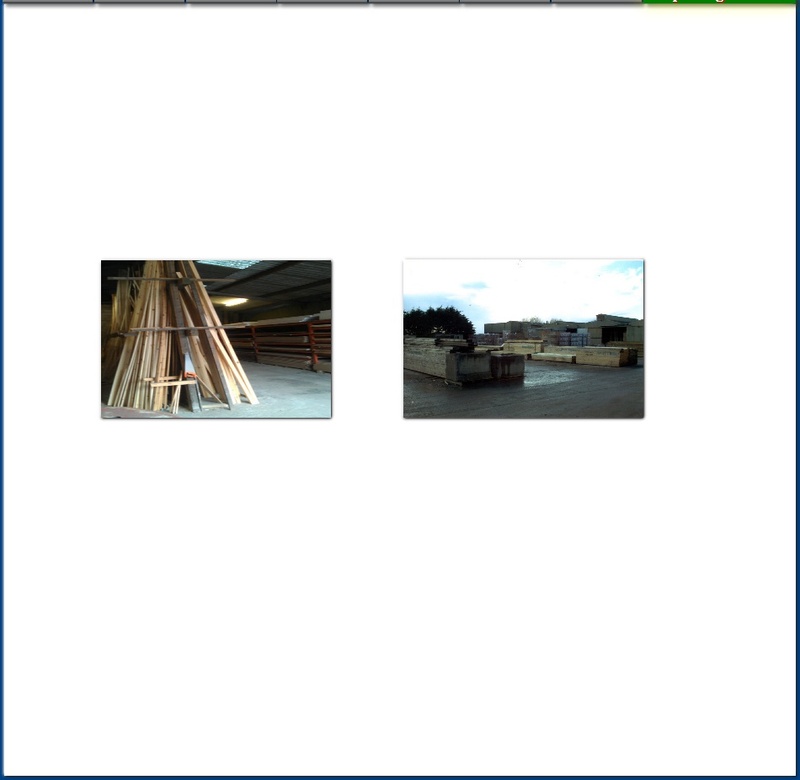 OSB boards, loft boards and MDF. Decorative mouldings, all in stock. A cutting service is also available for sheet material, furrings, fillets and more.